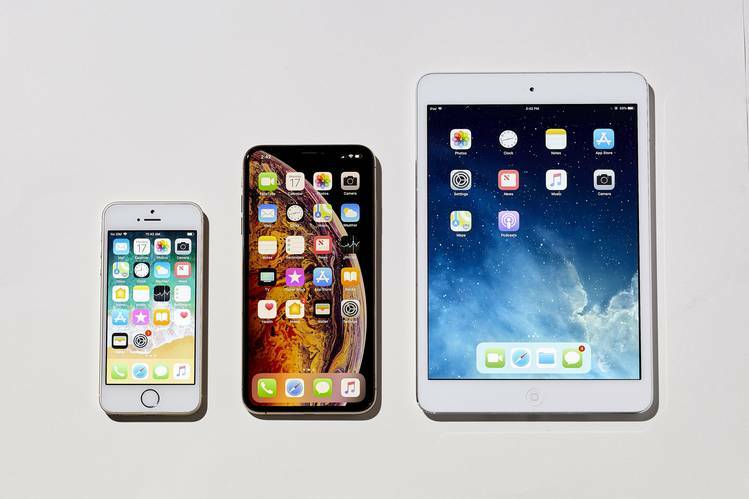 Apple stopped releasing new models of the iPad mini a few years ago, due to the fact that sales plummeted with the release of the first Plus model of the iPhone. Many people prefer smartphones with large display size of miniature tablets. The company recently released its biggest mobile – iPhone XS Max. The editors of the portal Cultofmac tried to use the new flagship as a iPad replacement mini 4, and shared his opinion. “We compared these two devices when they perform tasks for which you originally purchased a small tablet e – book reader, games and social networking”. The most obvious difference between the two gadgets is the size. 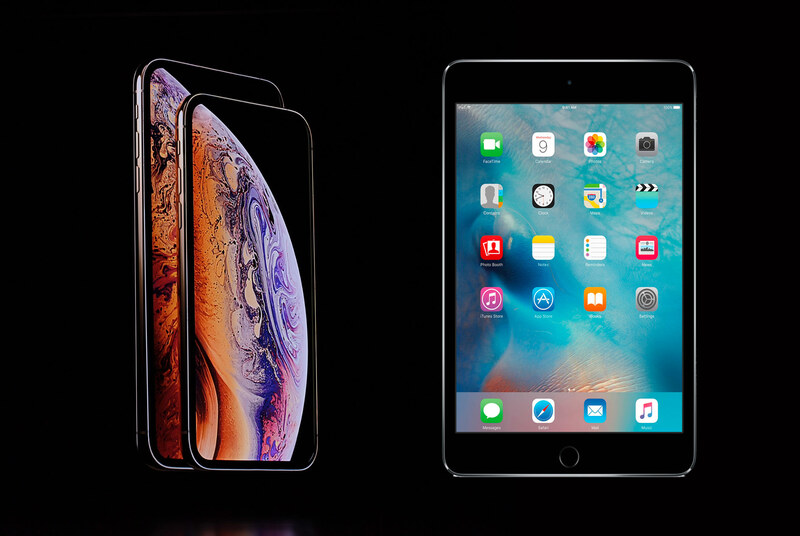 iPhone XS Max large enough for a smartphone, but it is smaller iPad mini 4. The area of the screen in the cellphone is 16.1 square inch, while the tablet was 30.0 square inches. According to Cultofmac 6.5-inch display is as good as 7.9 inch for reading e-books. There is a difference in the number of characters on the page, but this is not a significant drawback. The same applies to websites and social networks such as Facebook and Instagram. The latest smartphone from Apple installed OLED screen which is really useful when used outdoors, even in bright sunlight. IPad mini LCD display, why use a tablet on the street is almost impossible. The only scenario in which the tablet is better than the iPhone XS Max is games. Now it is not about the games with heavy graphics like Fortnite. the iPad mini is more suitable for RPGs, arcades, open-world games, adapted to the gadget, due to the aspect ratio and larger area of the display. 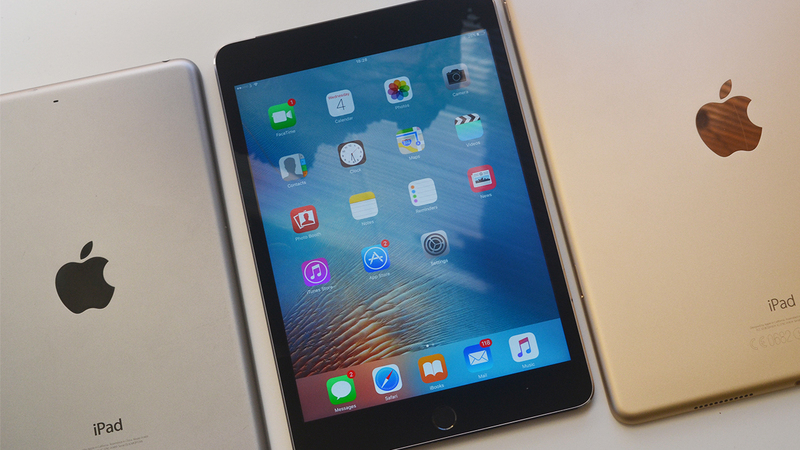 It is worth noting that the iPad 4 came out in 2015 and runs on 1.5 GHz dual-core A8 processor with 2 GB of RAM. For comparison, the iPhone XS Max is set to 2.49 GHz six-core A12 chip Bionic with 4 GB of RAM. Synthetic performance tests do show a huge difference between these devices. However, the processor speed doesn’t matter much for reading ebooks or using social networks. Summing up, the portal also noted that in addition to any tablet required smartphone that much wins in terms of functionality and use scenarios in real life. Considering all the pros and cons of the iPhone XS Max could replace iPad mini 4.